The beauty of Sierra Nevada knows no seasons, so the complex of Hotel Santa Cruz allows you to enjoy at any time of the year. If you come in winter to ski lifts up and drop you on your skis feeling the cold air on your cheeks, Hotel Santa Cruz offers you rooms in which to rest the body. If, however, you want to live Parque Natural de Sierra Nevada. 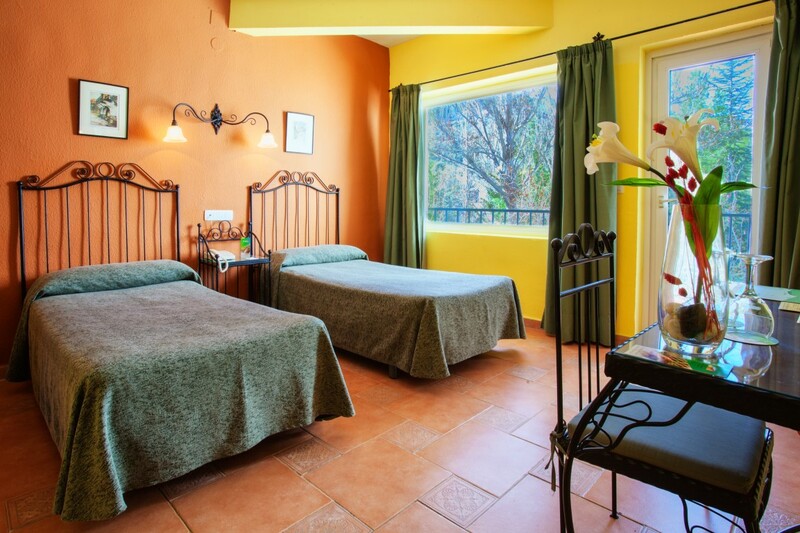 with the bright colors of spring, we offer leisure and recreational activities that will delight anyone. Our facilities are prepared to offer zip line, climbing, archery and trampoline for free. But if you want to make your stay an unforgettable experience, check out our services canyoning, paragliding, rafting, bungee jumping, paintball or horse riding … Everything you can think of to live in the mountains at its best. 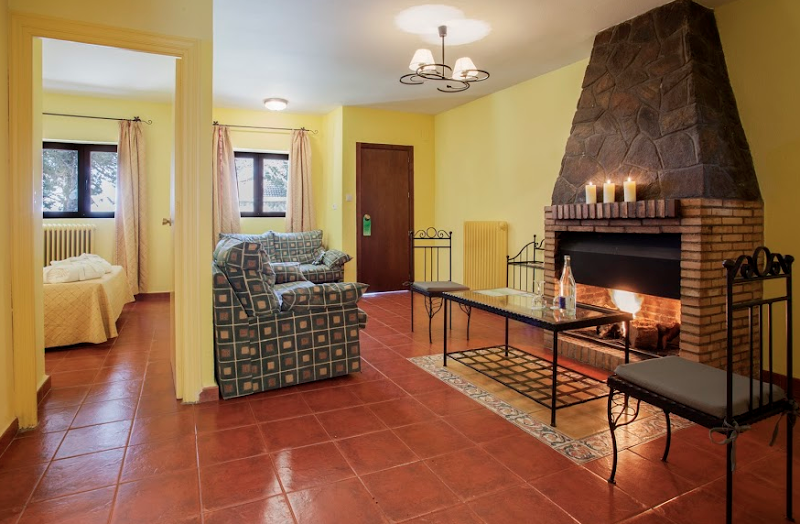 These features make the Hotel Santa Cruz is ideal for group stays at any time of year; trips, outings to courses, retreats companies and groups of friends looking for active tourism activities. They can stay in single, double, twin or wonderful bungalows which will equip your stay you are looking for privacy ¿Not it a perfect plan for fresh air? This bungalow features 2 twin beds, TV and bathroom with tub. 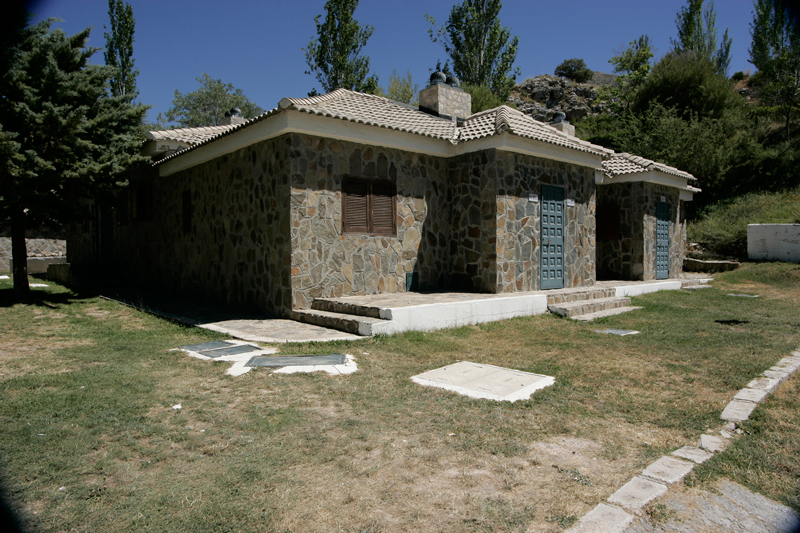 Facilities bungalow: Heating, Hot, Hot Tub, Toilet, TV, Telephone.